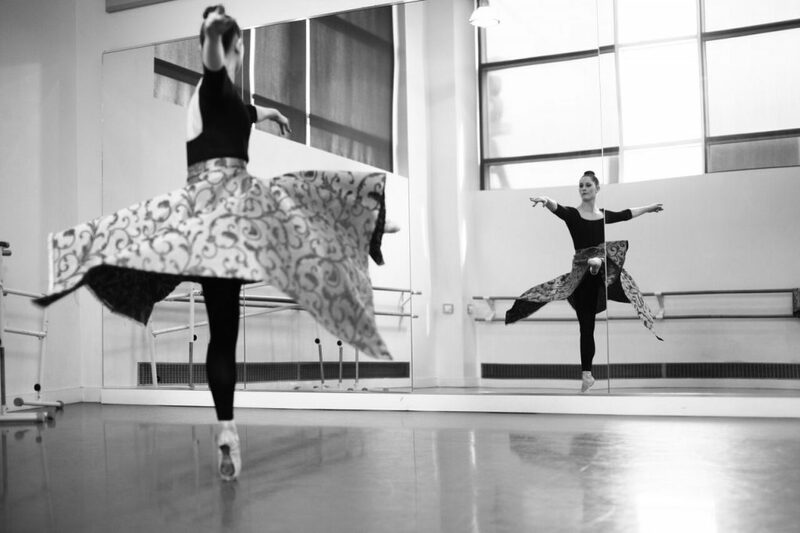 Dance Mogul: What is the purpose of your current production? 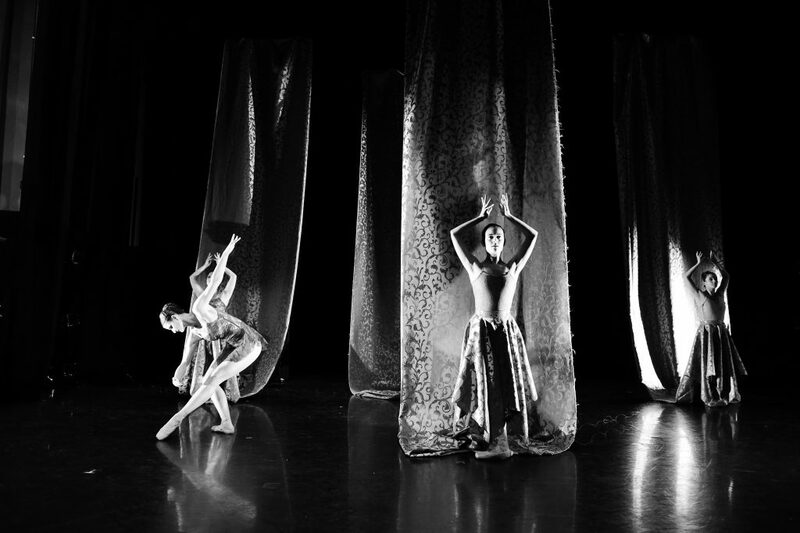 Dance Mogul: What are some of the behind the scenes work ethic, inspiration, and empowerment that went into production? 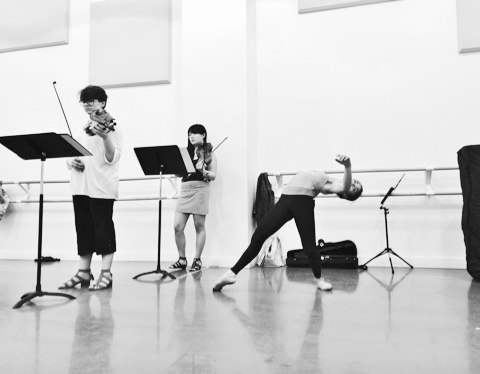 Dance Mogul: How were you able to find the balance between live musicians and dancers so that they both would shine? 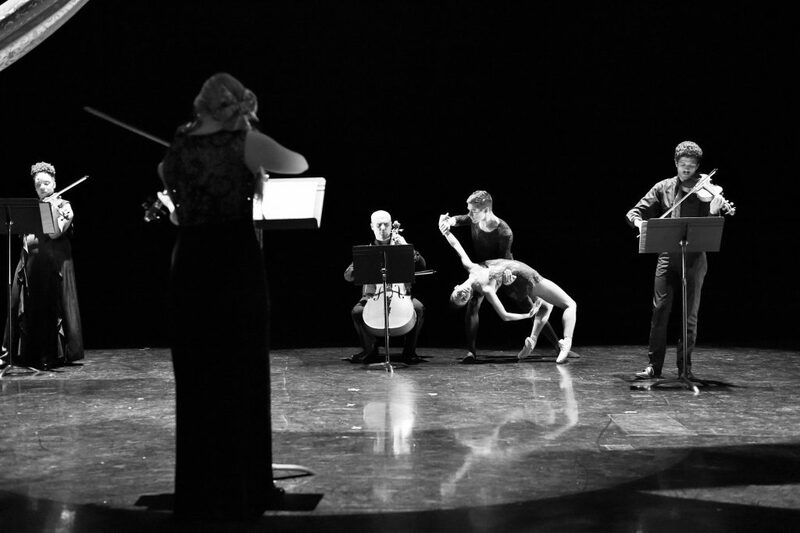 Dance Mogul: What do you hope the audience takes away from the performance? 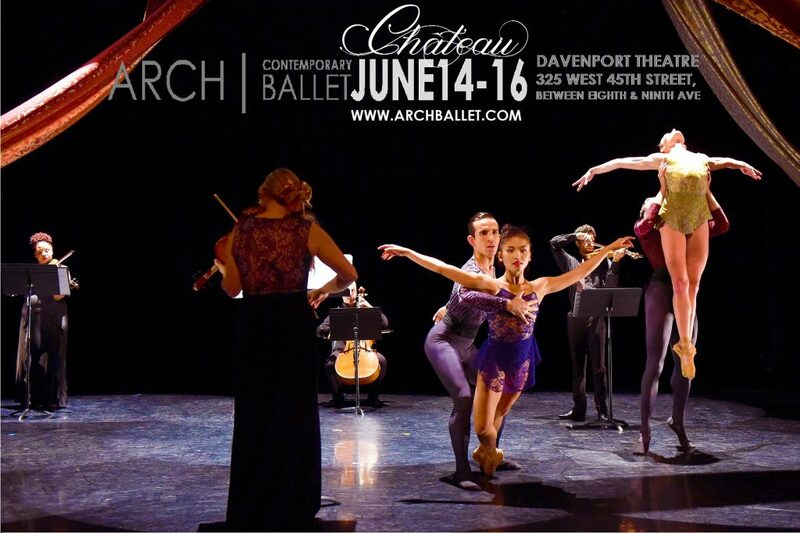 Join Arch Contemporary Ballet Tuesday, June 14th – Thursday, June 16th presented by The Davenport Theatre Blackbox in NYC for one of ACB’s newest works “Château”. Tickets can be purchased at http://www.brownpapertickets.com/event/2554147. 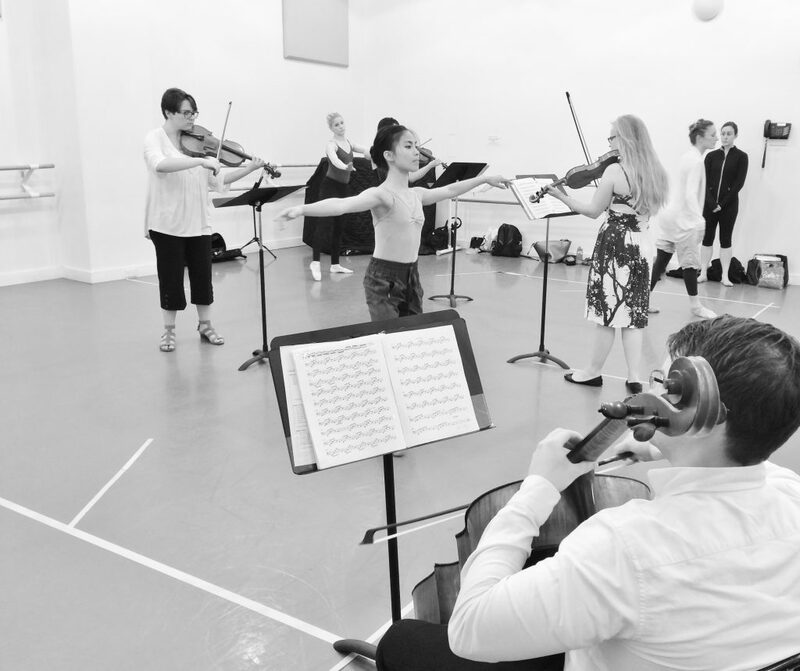 Twelve dancers, four moving musicians, exciting partner work on pointe, 100+ yards of fabric, and a contemporary commissioned music score take the stage.